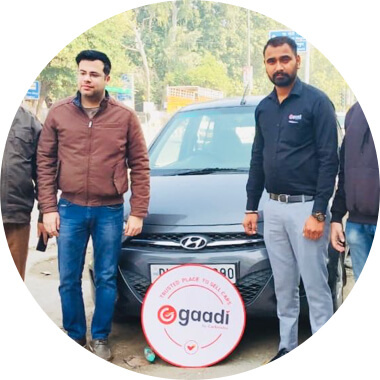 Mercedes-Benz, a division of Daimler AG, has always been synonymous with luxury durability and occupied a special place in the hearts of the Indian consumer. Their sedans leave no stone unturned when it comes to their state-of-the-art technology or the unparalleled comfort they provide. Benz is known, not just for their luxury vehicles but also coaches, lorries, and buses. Their market standing in the luxury automobile market is outstanding, which just adds to the list of reasons why people are willing to pay extra. 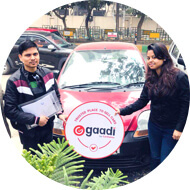 When you invest in something, you want to get good returns and that’s what Gaadi provides all its customers. 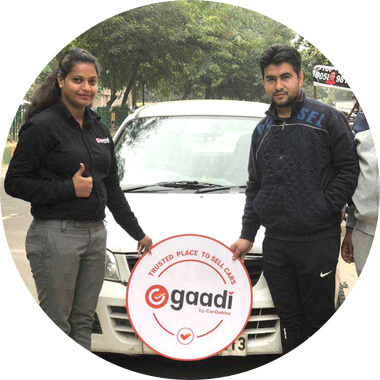 If you have a Merc and are planning to sell it, try one of India’s trusted place to sell cars. 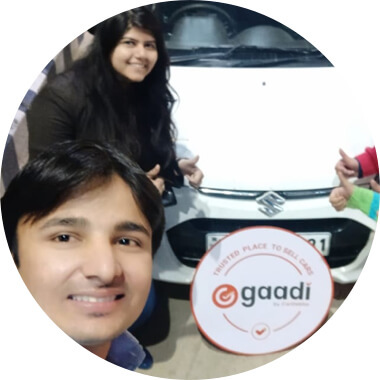 Starting from scientific car inspection, documentation, instant payment, and more. 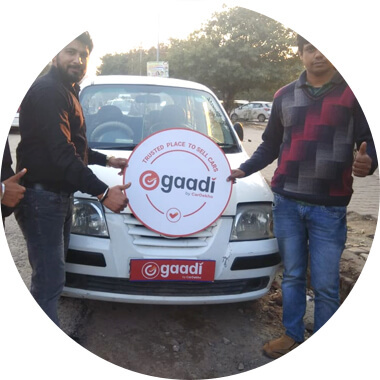 Before you book an appointment, if you have any queries, we can easily assist you- all you have to do is call us on our toll-free number 1800-12345-2323 or email us at support@gaadi.com and you can expect a prompt response. 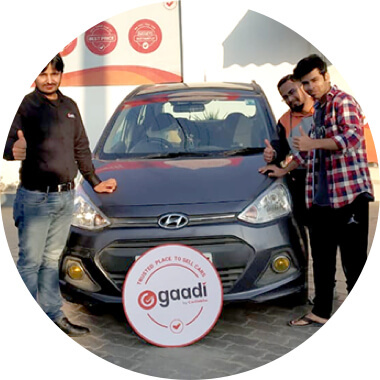 Allow us to make the entire car selling process easy for you and have your car sold before you even know it!